Stable, Strong Results through Safe, Skilled Performance. The pile driving jobsite has no room for error. Expert performance is the norm, and is provided only by professionals who are trained, tested, and qualified to assignments safely and accurately. 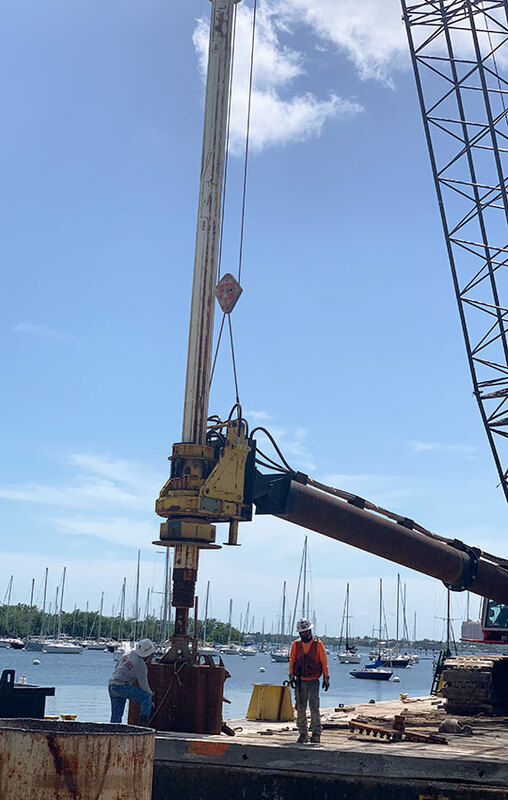 The skill of a pile driver to get the steel, concrete or wood piling properly into the earth is crucial to securing the success and safety of a project. 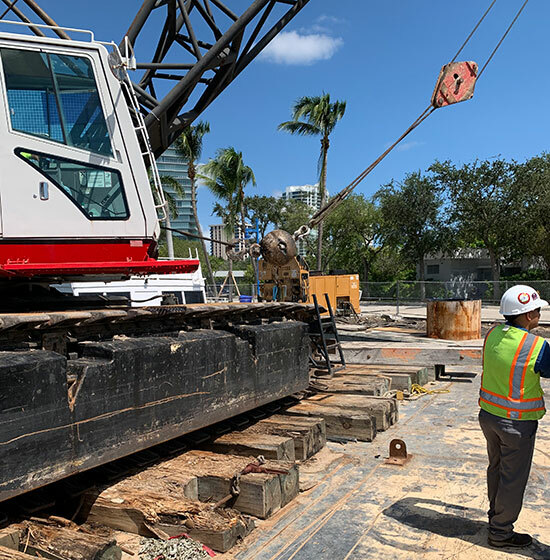 Florida pile drivers are experts in all aspects of this challenging job, beginning with pre-installation inspections of the material and job site using static and dynamic testing. They are skilled at determining load-carrying capacities, gauging hammer performance, and accommodating lateral, compression, or tension loads. We invest the time and resources to make sure our pile-driving professionals produce superior results every time. 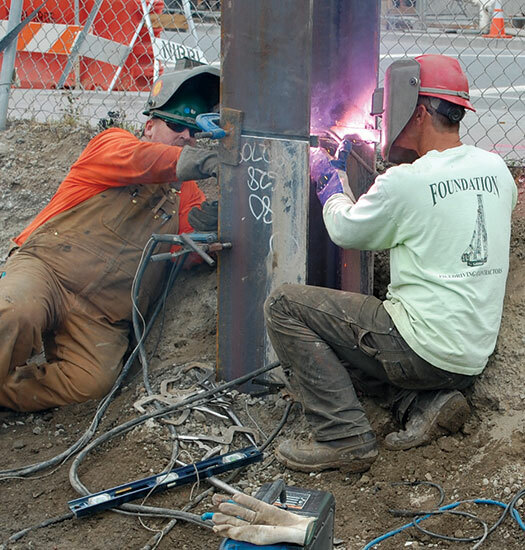 We know that companies want a pile driver who can assemble and disassemble cranes and know how to handle all types of piles, and is skilled in welding and burning. Our Rigger and Signaler Certification program meets rigger and signaler requirements in 29 CFR 1926 Section CC — Cranes & Derricks. 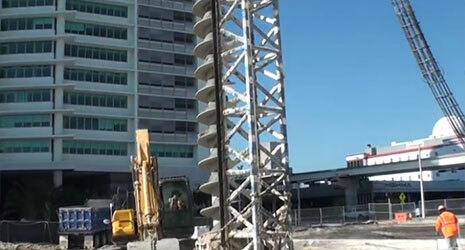 Florida pile drivers expertly handled this record-setting project in Miami. We stress teamwork, communications, technical proficiency, and more safety. We train, test, monitor, and train again. Our pile drivers must complete rigorous training and then are tested to earn the proper qualifications before being dispatched to a job site. Classroom and hands-on instruction hones in on technical proficiency, as well as soft skills such as understanding operations worksheets and daily work schedules. We also offer customized training and onsite training if the need arises. Professionalism. We understand the importance of a good attitude and professional work ethic, and how to properly represent the contractor and the project owner on the job site. Relationships. Our goal is to partner with project owners to solve problems and complete tasks to the customer’s satisfaction, and to address challenges that surface during a project in a manner that keeps productivity humming. 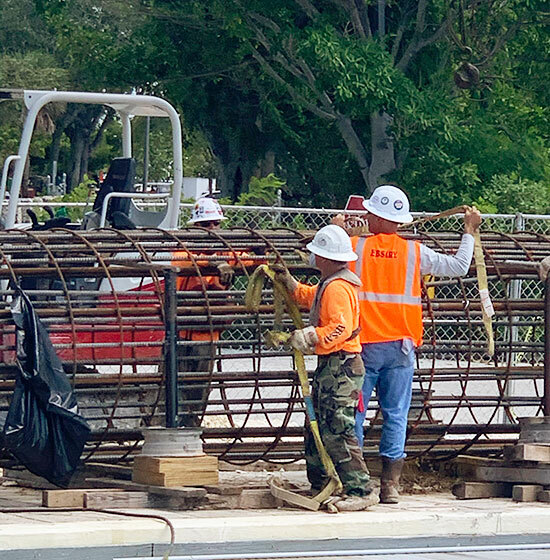 By placing Florida pile driver specialists on your project, you are avoiding the hassle and expense of recruiting, hiring, and training workers. 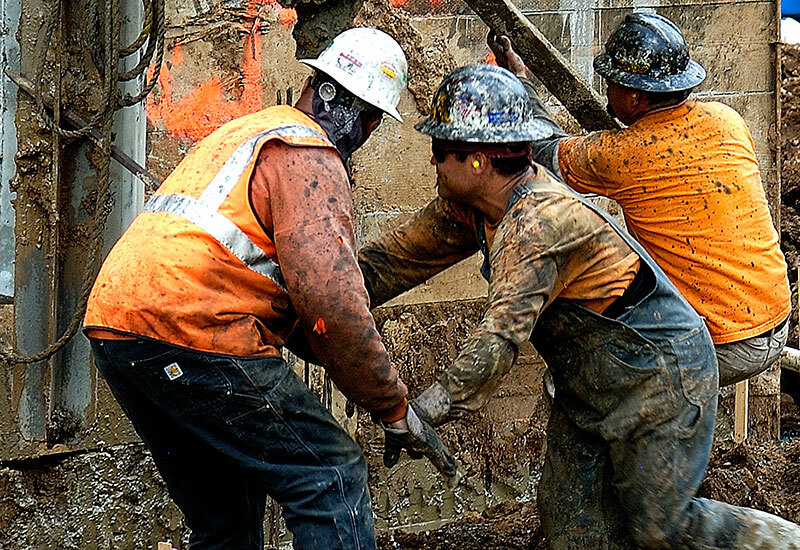 Prevent scrambling to find these specialized pile drivers with the proper qualifications that your job site calls for, and place the assignment in the hands of skilled, productive crews. By requiring Florida pile drivers, you’ll quickly benefit from our commitment to keep you competitive and profitable. Interested in finding a local pile driving contractor?